nattoli.net > Tags > Nattoli's blog tags > k-on! 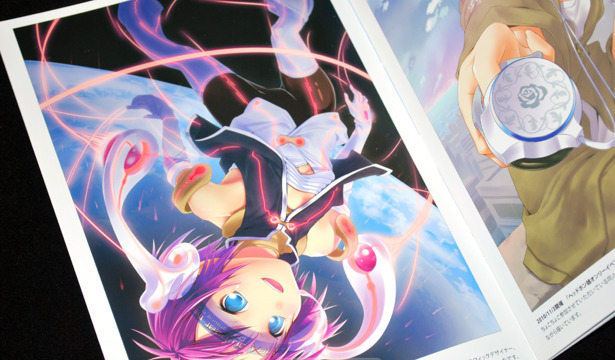 Nilitsu's About 18 Songs 2 captures girls with headphones in a variety of surreal scenes and fan art illustrations. 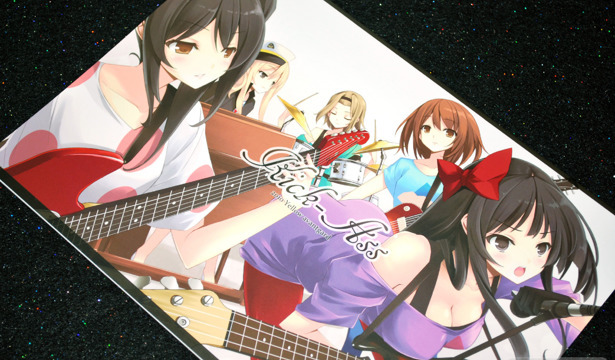 Every girl is in some way involved with music, be it through listening or playing it, so this short doujinshi has an easy to follow theme overall.